Unlike recurring jobs, One-Time jobs are not performed on a regular basis. Claiming One-Time jobs is fast and simple. 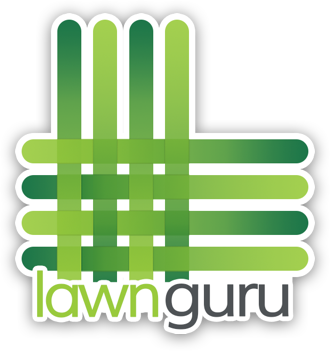 To get started, make sure your service area is setup and your status is set to active inside the LawnGuru app. 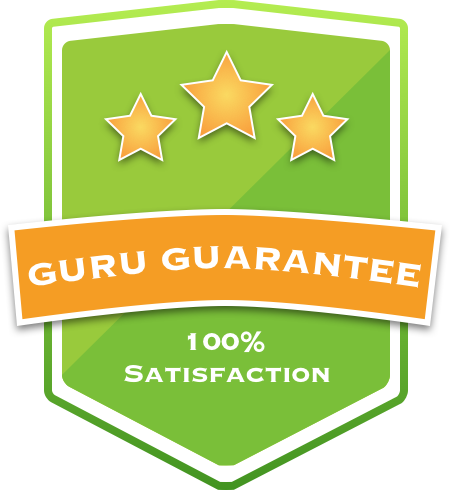 This job will be added to your route sheet for you complete according to the timeframe you chose.